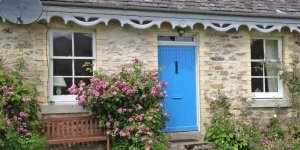 Secluded luxury Holiday Cottages in Perthshire Scotland - log fires and dog friendly, dark skies and clean air. 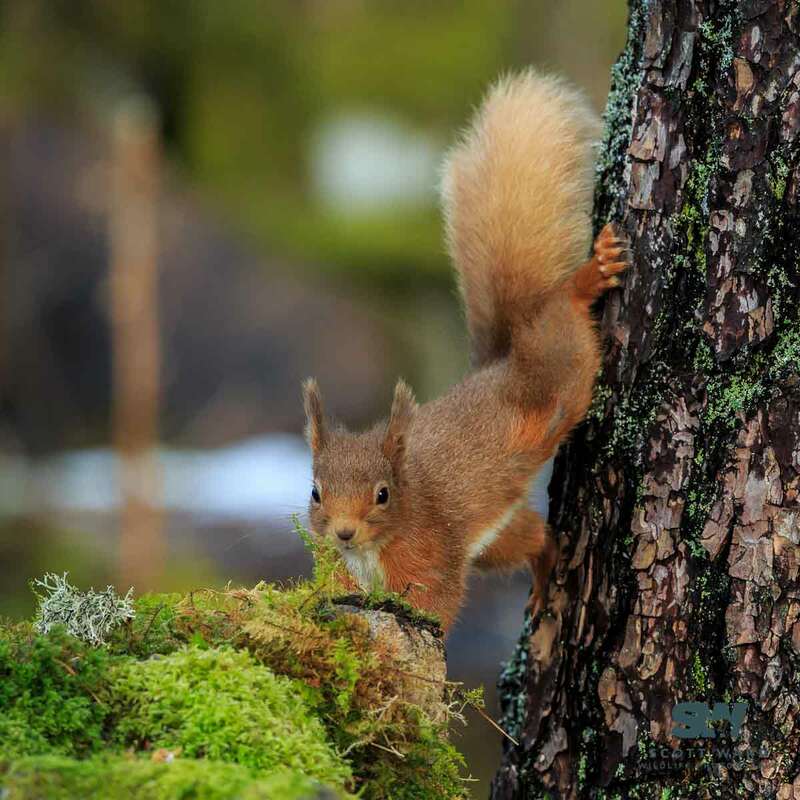 Here at Dunalastair Estate you will find peace and quiet, dark skies and abundant wildlife such as deer, red squirrels, otters, eagles, osprey and possibly the occasional beaver. 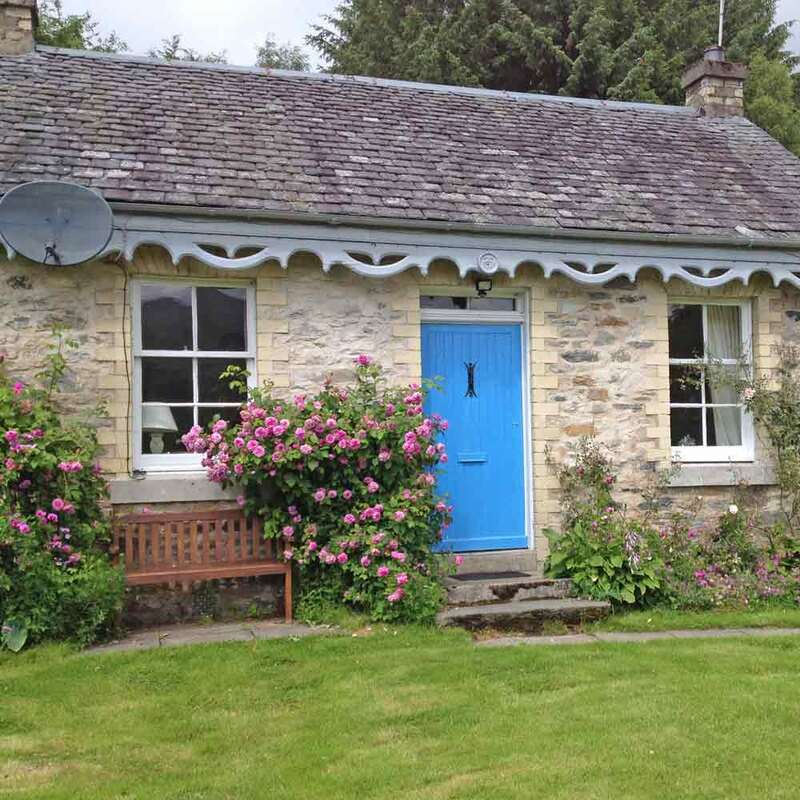 The holiday cottages are 2 to 3 miles from Kinloch Rannoch and only around half an hour from the busy, small and interesting towns of Pitlochry and Aberfeldy and 20 minutes from both the famous Blair Castle and the shopping paradise of the House of Bruar. 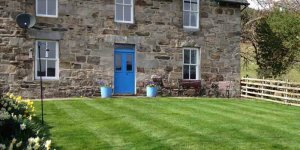 Our nine, privately located, luxury self-catering holiday cottages are spread out around extensive, unspoilt and beautiful, family-run Dunalastair Highland Estate. They vary in size and each holiday home has a unique character of its own and the views are just breathtaking. It is after all a National Scenic Area. 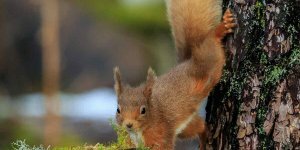 Dunalastair Estate is within easy reach of a great array of activities for all ages and interests and is a perfect base for touring a wide area of Scotland. 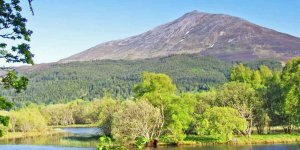 You needn’t stray far, however, to enjoy walks on the estate and cycle rides around Loch Rannoch or landrover safaris in the hills. in the popular TV series, OUTLANDER. It's where the Craigh na Dun scenes are filmed.